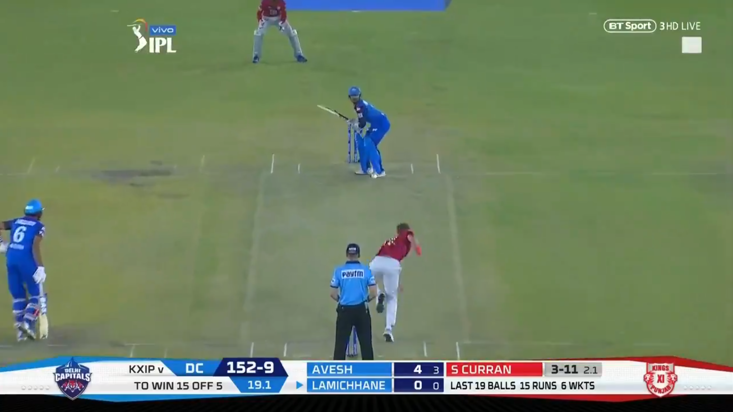 England left-arm seamer Sam Curran produced a magical spell during Kings XI Punjab's victory over Delhi Capitals in the Indian Premier League on Monday evening. 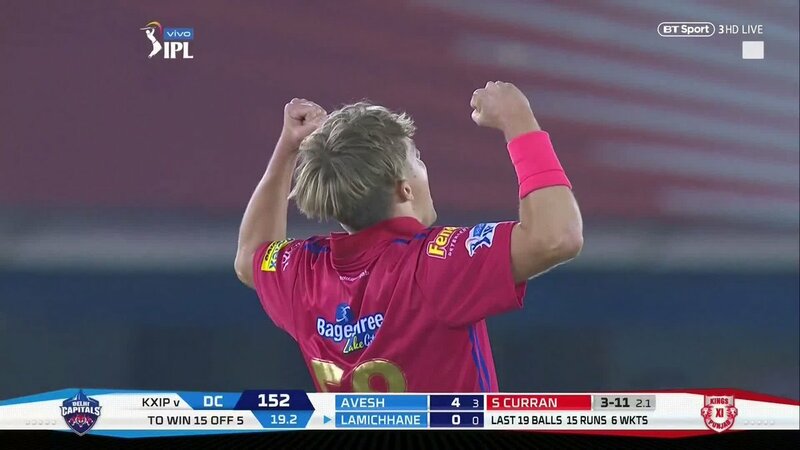 20-year-old Curran won the game for Kings XI Punjab with a sensational hat-trick in the final over of the match. 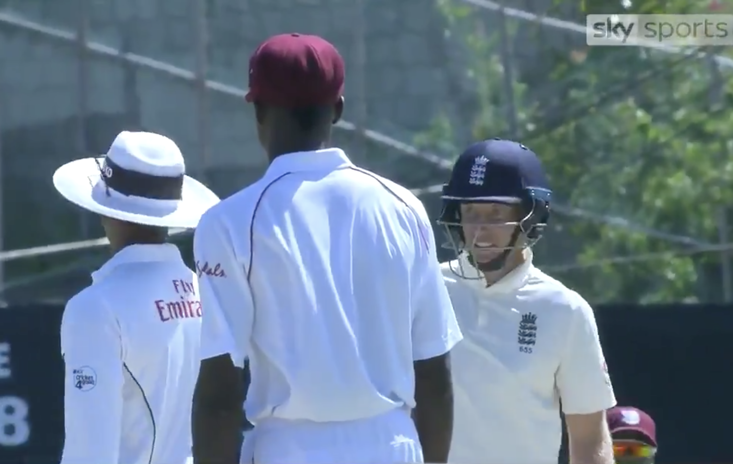 Chasing 167 for victory, Delhi fell short of their target due to a magnificent spell of bowling from Curran, who bagged stunning figures of four wickets in 2.2 overs. What a special player. What a special game. 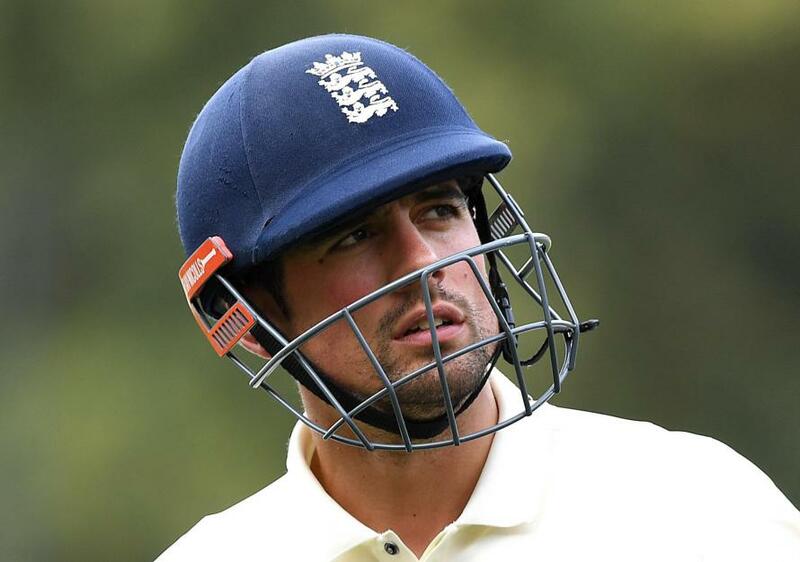 Cricket / Could Cook Win Sports Personality Of The Year? 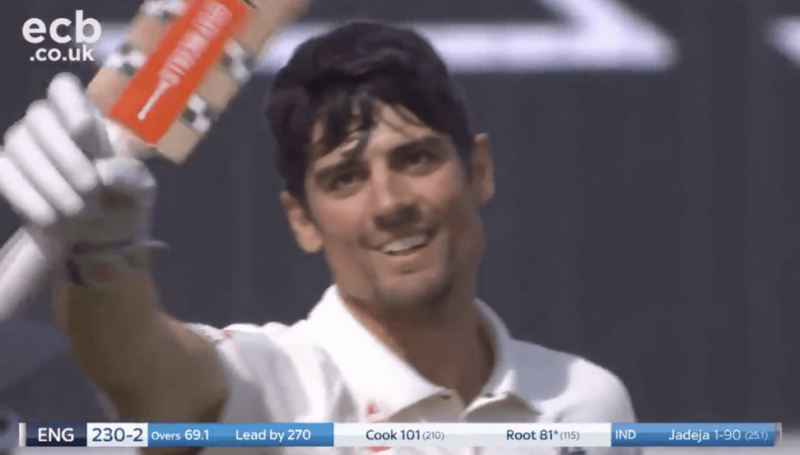 Cricket / How Do England Replace A Legend Like Alastair Cook?